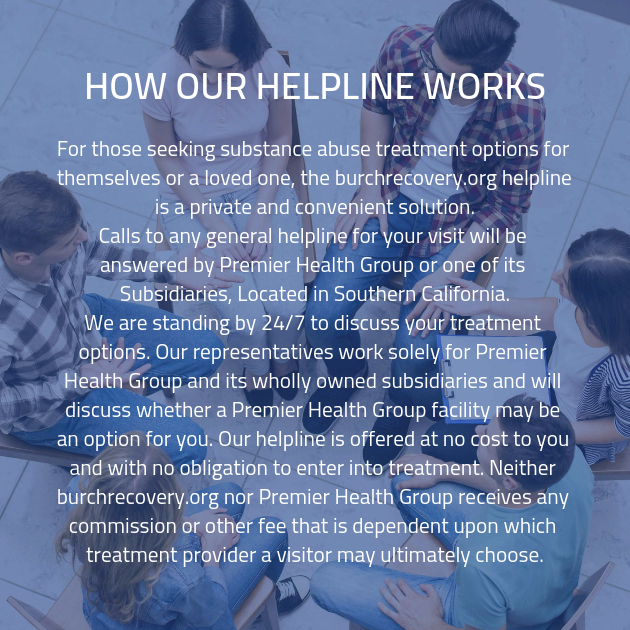 The professionals at our drug rehab centers are standing by to take your calls. You can get started today on your new life. All you have to do is pick up that phone and we will walk you through the process of eliminating this addiction from your life. There is nothing to worry about. Don’t wait any longer, you won’t regret taking steps to liberate yourself.